PRODUCT: Concrete Surface Texture T1000 Overlay Cement, Fine Grade. 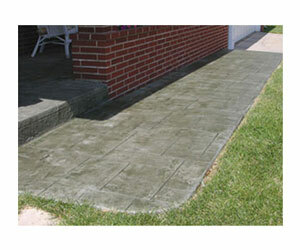 Spray or trowel grade overlay for Decorative Concrete Stamping and Resurfacing Projects. GRAY Color. 55 Lb. Bag. Price/Bag. Single application thickness can range from 1/16" (1.5mm) to a maximum of 3/16" (4.5mm), depending on thickness desired. 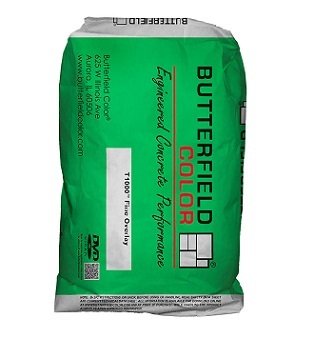 Use with Primer to provide enhanced adhesion and workability of the material.